Call for Tax Help Today! 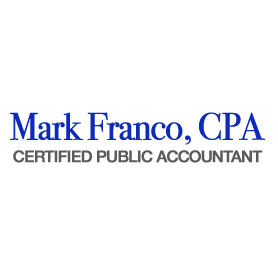 Mark Franco, CPA, based in Fullerton, California, provides a full range of tax preparation, accounting and bookkeeping services. Services also include estate planning and business consultant. 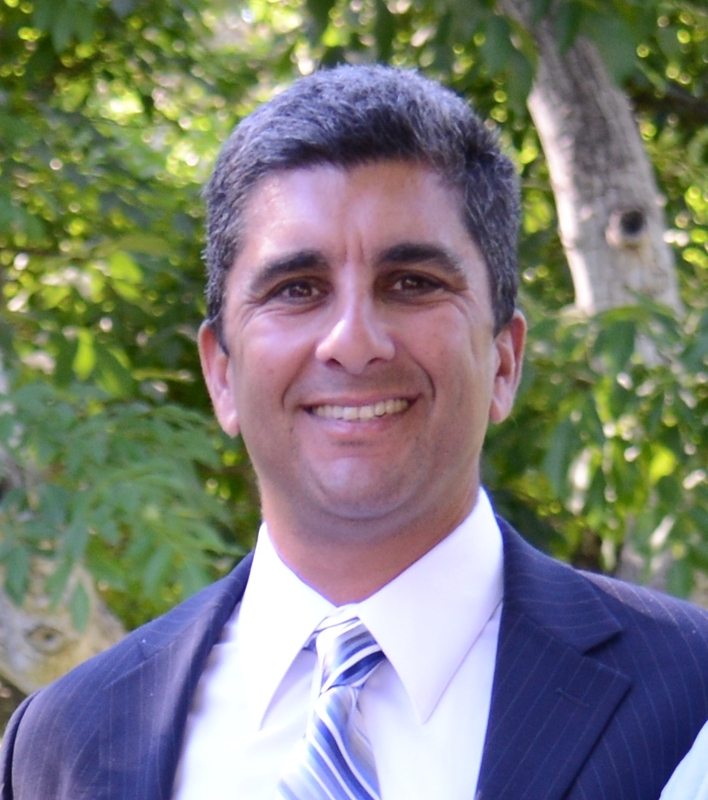 Mark started the practice to pursue his passion of helping families and businesses become financially prudent and tax efficient as they prepare for their future successes.